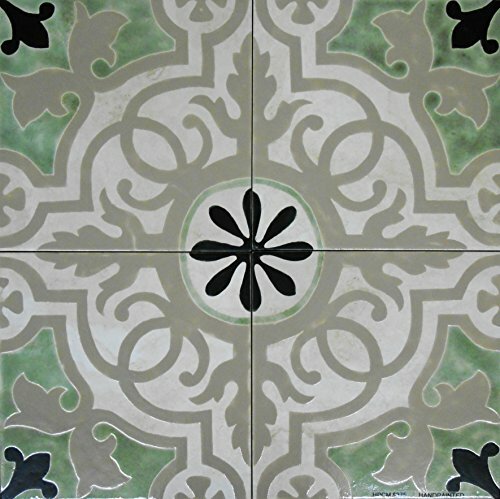 Add distinctive classic style to your kitchen or bath with the Sophisticated Sage Filigree tile mural. Customize to any size or tile. Hand painted.